ECONOMIC IMPACT Because a strong nonprofit sector is integral to a robust economy, nonprofit leaders and advocates should be engaged in efforts to impact/develop the larger economic landscape. INVESTMENT Investments in the nonprofit sector have a significant positive impact on the region’s economy and allow people to lead better, more productive lives. INTERNAL CAPACITY Effective nonprofit organizations require resources. Unreasonable limitations on nonprofits severely undermine the sector's ability to do good. 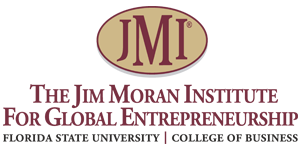 LEADERSHIP Nonprofit organizations, like other businesses, rely on human capital to succeed. Reasonable expenditures on continuing education and professional development – both for staff and board members – are an essential investment. SECTOR COLLABORATION The public, private and nonprofit sectors must work in partnership to ensure a vibrant community now and in the future. RESPONSIVENESS Important issues that impact or threaten the nonprofit sector require a prompt, thoughtful response to ensure the sustainability of local and regional nonprofits. Other Instances. 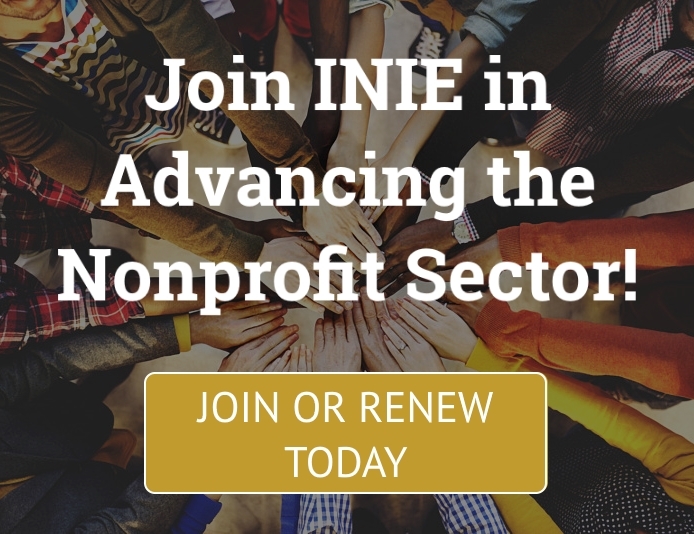 INIE will work on behalf of issues outside of the scope of our established Advocacy Principles if proposed by a member or multiple members and approved by a majority of INIE’s board.